As a full service office furniture dealer in Sacramento, our expert team can help you create the right environment for the way you work. Our space planning and design will provide you the most efficient and aesthetically pleasing environment for your employees. 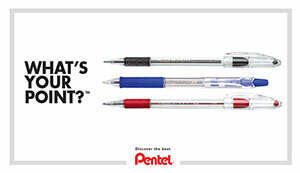 We will work with you to create the feel you want as well as work within you budget to accomplish the task. 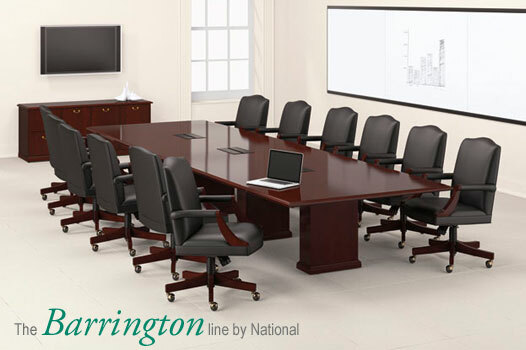 We partner with leading manufacturers who represent a wide range of contemporary, transitional and traditional furniture selections that will satisfy any corporate, hospitality and education environments. Our project management and professional installation teams will work to get your project finished on time with the desired result. Your office environment can greatly impact your performance and production. Your workspace should be comfortable, aesthetically pleasing, and enhance your ability to be efficient. Burkett’s is your complete Sacramento resource for all your office furniture needs, and we can help you create your perfect work environment. We will meet with you at your facility to help you with your office furniture requirements. Call for an appointment. Human Scale and many more …. 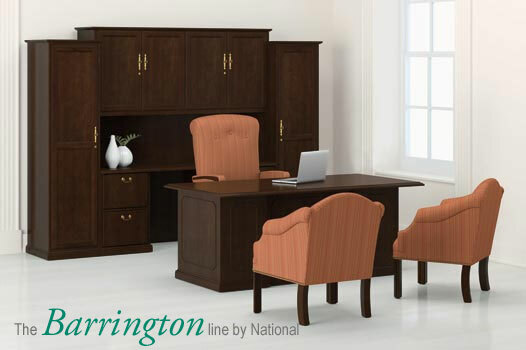 We also offer pre-owned and reconditioned office furniture. Why is ergonomics so important? Each year, Sacramento businesses lose millions of dollars due to employees having work related ergonomic issues resulting in loss of production, sick time, and litigation. 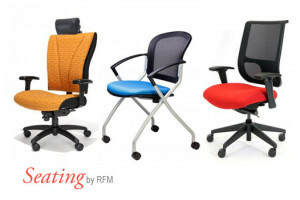 Ergonomic furniture should be designed to facilitate task performance, minimize fatigue,and injury by fitting equipment to the body size,strength and range of motion of the user.Work rite, Human scale,RFM Seating, Office Master and Via Seating are among the fine ergonomic furniture lines that we represent. We also feature office chairs designed for Big and Tall users. Call us for a free ergonomic evaluation at your office in the Greater Sacramento Area. Our sales,design, and installation staff will be happy to assist you in re-configuring your current furniture. Whether you are moving locations, or adding additional staff..we are here to assist you. Our relocation team strives for moves that are done quickly,efficiently and with a minimum of disruption to your business routine. Our methods save you money and get your employees back to work with less downtime. Our remodeling services are designed to deliver seamless remodeling that is better than the best in Sacramento. To this end it is our mission to do whatever it takes to deliver quality, value and service to our customers. From top to bottom,from paint, flooring and windows to ceiling, electrical and voice data installation……our team can handle it.